Kon'nichiwa, mina-san! Watashi wa hontoni Nihongo o hanasu koto wa dekimasen. Gomen! Well, I like Japanese culture. 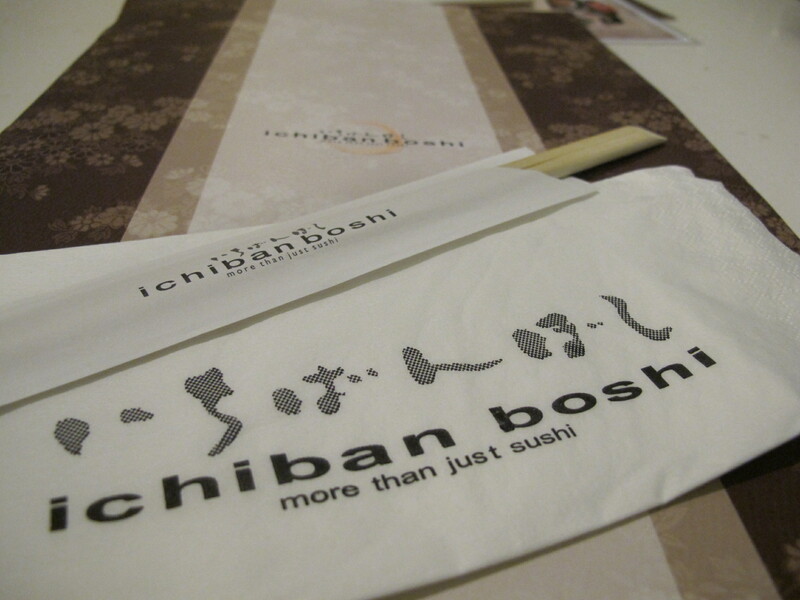 I find it rich and well-preserved, particularly the traditions in the provinces of Japan. I think everyone has this some kind of interest in a nation's culture. Most of the time it wasn't their own nation, though. I read lots of Japanese comics, a.k.a manga, (ones translated in English language) and watch Japanese animations, a.k.a anime. I could be considered as a/an manga/anime-otaku (geek). My case is not as severe as the other otakus though. Most of the time I just follow the story line. On the 18th of March 2012, I planned to visit my friend at his workplace. I really mean to just visit him and go home after talking to him for a while, but that is not what happened. There are times that we just have to be spontaneous for those unforeseen events that are yet to happen. 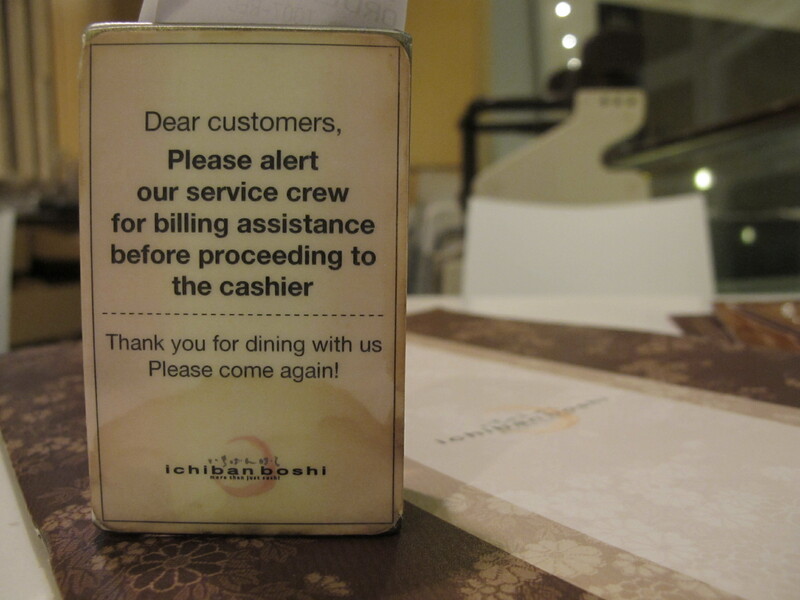 Despite telling myself a number of times that I am not going to spend, I ended up paying a few bucks for my food. What's more? I am eating all alone while he is working. I am eating alone but I never felt lonely for a number of reasons. 1. He is talking to me from time to time during his work. He is a server in the restaurant and he is saving me a seat in his section. By the way, although you may not want to know, he is a classmate from my college years. Together with a couple more friends, we were all abroad for work. 2. I love the music in the background. It was a music performed by Christian Bautista who is my favorite male singer. I love his voice hence I'm in love. I would like to share at least one of his music but I cannot for various reasons. You can definitely find him in the internet, maybe you can give it a try? I wish you love him, too. 3. I love the food I ordered. The serving was big for my average appetite but I managed to finish everything. 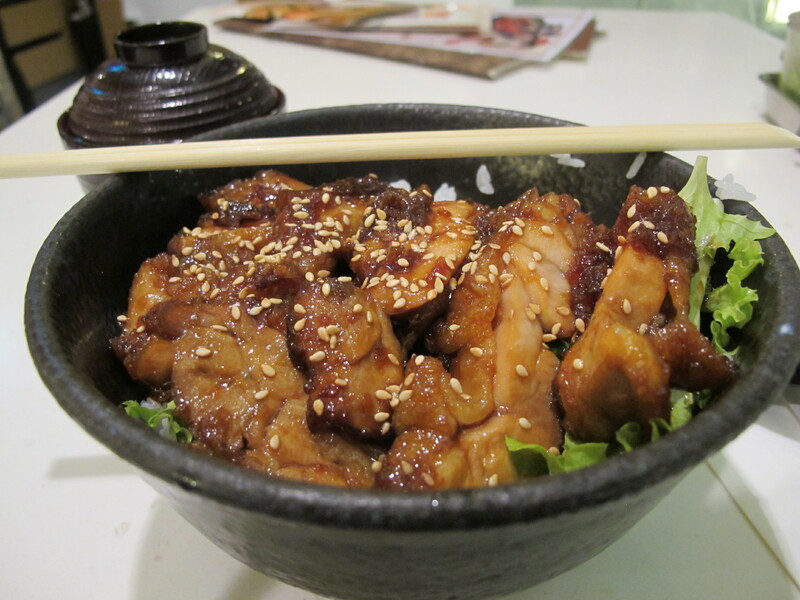 I had Chicken Teriyaki for my main dish and Tempura Ice Cream for my dessert. The Tempura Ice Cream (fried ice cream) is my favorite. The batter is not too thick nor does it overpower the main dessert item - vanilla ice cream. 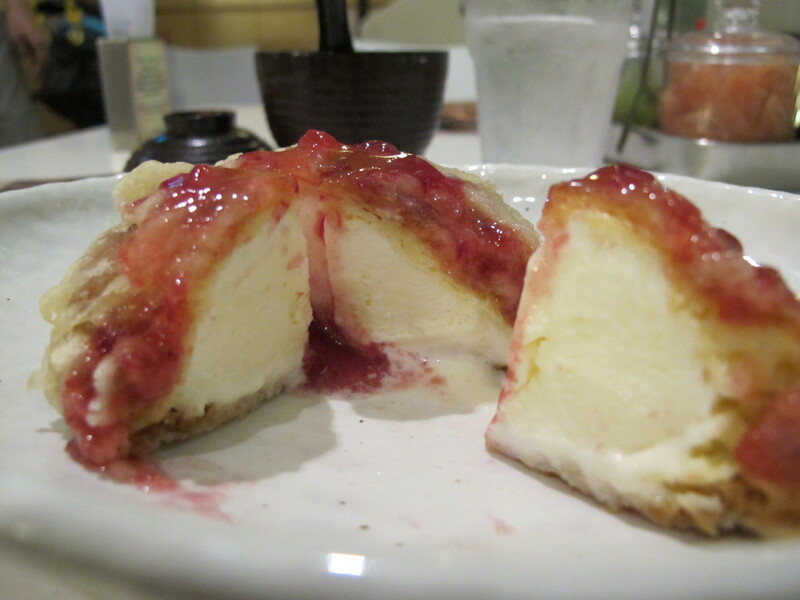 It was also drizzled with strawberry syrup which made the taste even better. It was a lot better and cheaper for $5.90 compared to a cup or cone of gelato. 4. I love my seat. 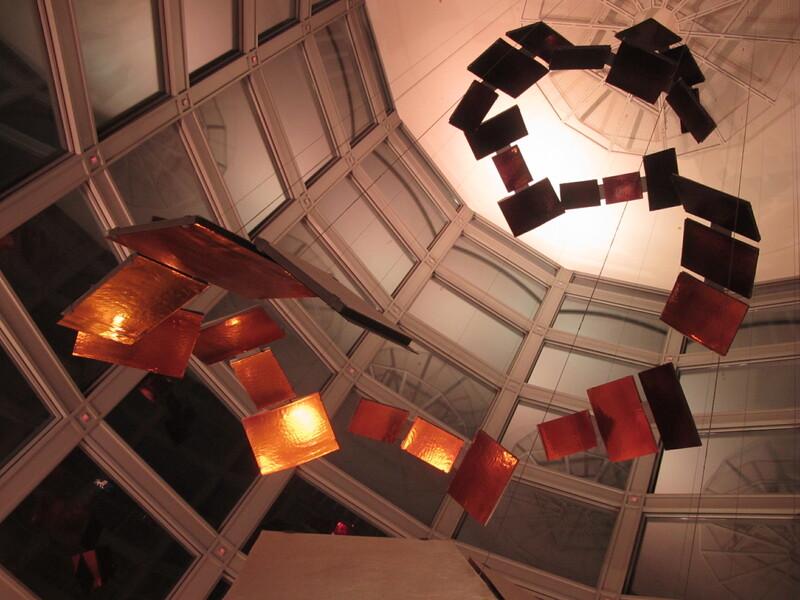 It was facing the mall's atrium and I was fond of the ceiling decoration. Basically, I can see every person going in and out of the mall. 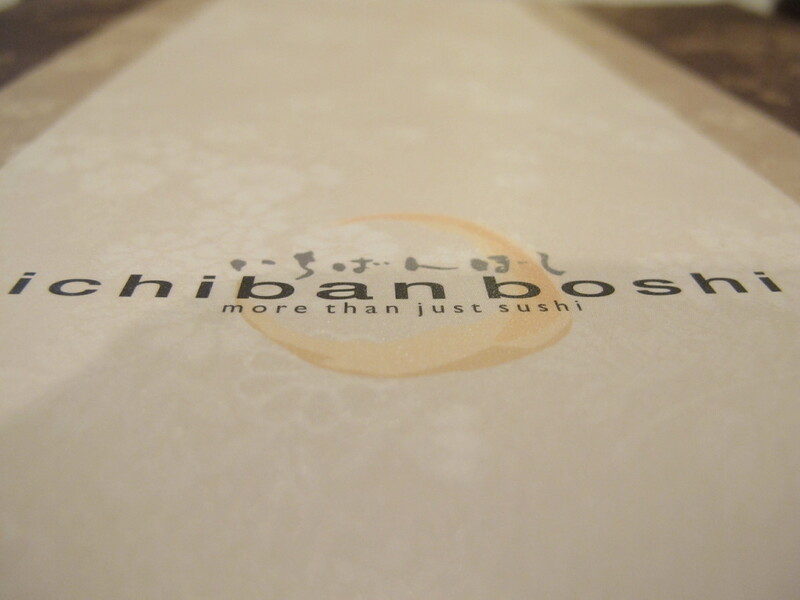 it was Ichiban Boshi at Novena Square. You may take the MRT North-South Line (Red Line) and alight at Novena Station. There were 3 malls next to each other - Novena Square, Sqaure 2, and Velocity. Be sure that you get to the first one. It was located on the second level. 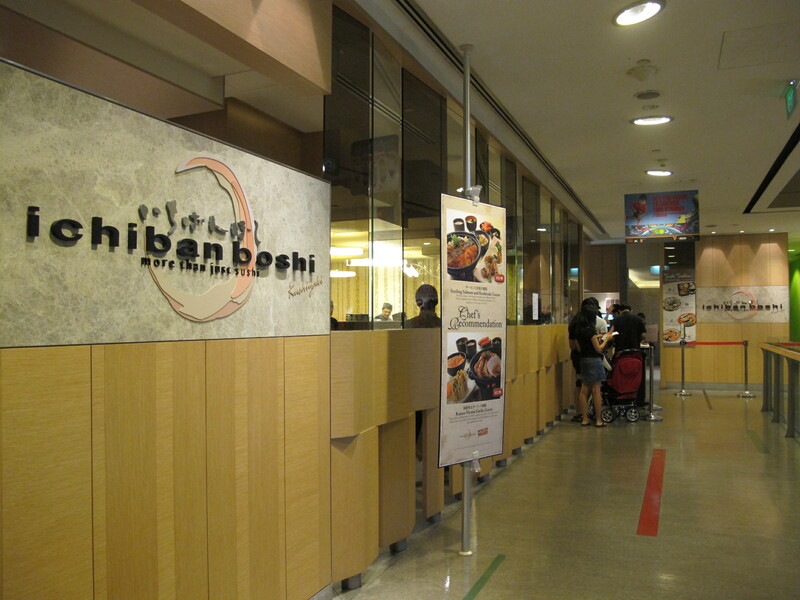 If coming from the outside of the mall, look up upon entering and Ichiban Boshi will be just below Fish & Co.
By the way, it was close to Novena church so maybe you can pay it a visit after a mass. You will love it there, or at least, I hope so.